People with a learning disability have the right to the highest attainable health and access to the same range of health services as everybody else. We want to make sure that healthcare professionals and carers understand the importance of and feel confident supporting informed choices about bowel health and participation in the NHS bowel cancer screening programme. 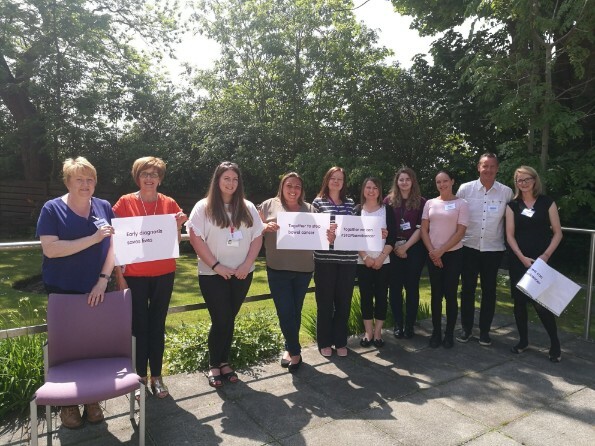 The Scottish Government has awarded us funding to deliver a new training programme focused on driving improvements in access to bowel screening. 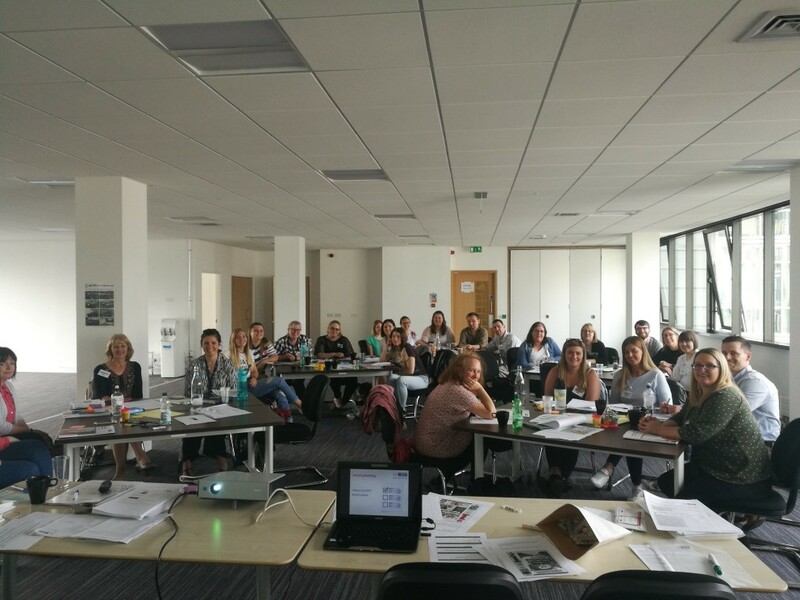 Following the full day workshop, trainees will be able to communicate effectively about the symptoms to look out for, simple ways to reduce the risk of bowel cancer and the NHS bowel cancer screening programme. Who this training is suitable for? We have developed this training workshop to equip and empower healthcare professionals and carers with the knowledge, skills and resources to confidently support people with a learning disability with good bowel heath and screening choices. This training is suitable for those supporting adults with a learning disability, including NHS staff, Health and Social Care Partnership teams, and voluntary sector care organisations. We can currently provide this training across Scotland for groups of 10-30 people. Workshops normally run between 10am and 4pm. All of our trainees are provided with a range of practical, accurate and up-to-date information resources, including clear and concise information on the new bowel screening test in Scotland. Produced in partnership with NHS Health Scotland, our easy read guide is an ideal resource for sharing key messages in an accessible format. Our carer’s guide provides practical information on helping someone know the symptoms and use the bowel screening test. For trainers and those managing care providers, we have a range of resources to help them cascade the key messages. 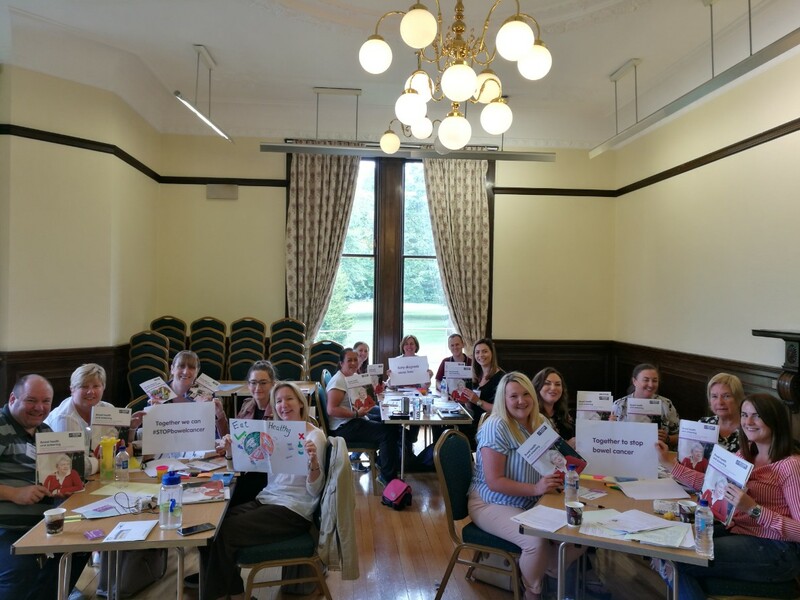 Email us to find out more or to arrange a training workshop in your area or call Claire Finlayson, Health Promotion and Training Officer, on 0131 281 7351. Order copies of our easy read guides and other publications.